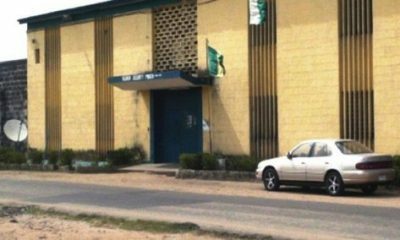 Lagos State Government has cried out over the congestion of the five federal prisons in the state currently housing about 5,000 inmates. 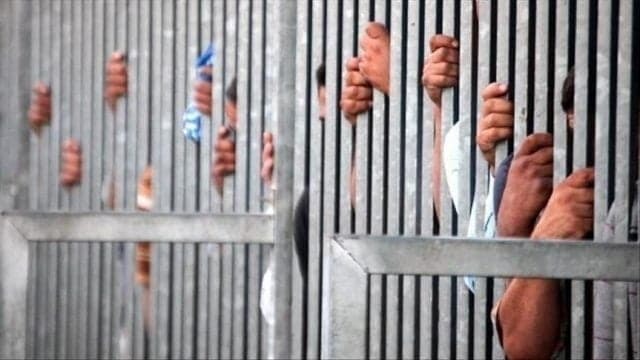 The government also lamented the high number of inmates charged for domestic and sexual offences. 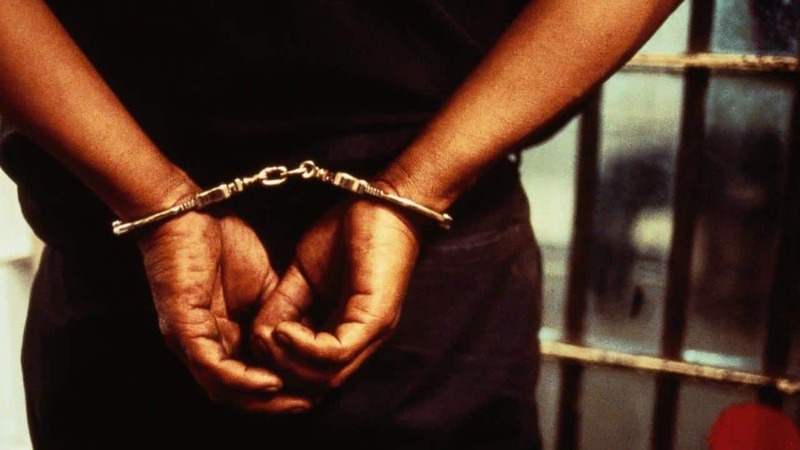 These were contained in the quarterly report of Lagos Criminal Information System, LCIS, issued by the ministry of justice, which indicated that out of 320 police duplicate files received in the last three months, 313 legal advices were issued. 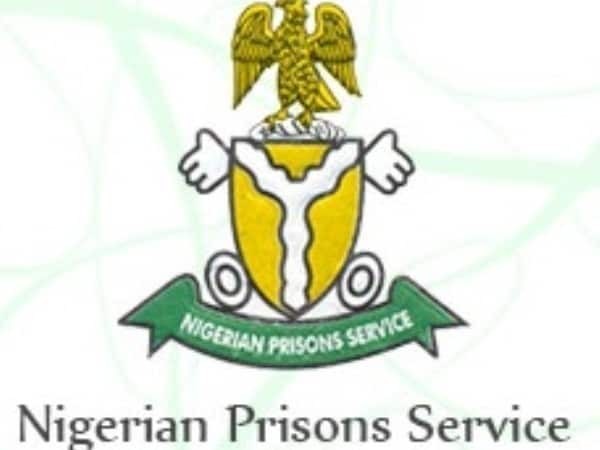 A statement by Deputy Director, Public Affairs of the ministry, Mr. Kayode Oyekanmi, revealed that of the 4,087 capacity of the five federal prisons in the state, actual prison open out was 9,303, while the total inmates enrolled on the LCIS system with complete records including biometrics and photographs was 12,439 as at September 30.